Shivom is a marketplace for healthcare providers to add their apps and services, through the genomics ecosystem. But it is also a place for contributors to own their genomic data, and to control the rights to access it and receive rewards when and if they choose to share it. But firstly, what is genomics? The Merriam-Webster dictionary defines genomics as: “a branch of biotechnology concerned with applying the techniques of genetics and molecular biology to the genetic mapping and DNA sequencing of sets of genes or the complete genomes of selected organisms, with organizing the results in databases, and with applications of the data (as in medicine or biology”. Shivom highlights the fact that everyone on earth has ‘a unique code held within their genes that unlocks the secrets to appearance, ancestry, intellectual capabilities, health and fitness’. They also believe that the code can reveal predisposition to illness, but that this has been overlooked in modern science. And they’re here to do something about it. Why is Shivom on the blockchain? Shivom believes that genomic data is making a very few selected players very rich – and that the people holding this data sells it to third parties without sharing the earnings with the data donor. That is why they believe the ecosystem needs to be on the blockchain – so that they can use the most advanced technology and ensure the next level of data privacy. 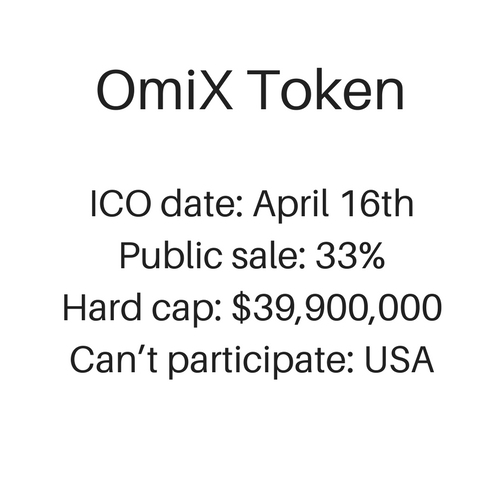 The people behind the ICO believe that the mix between genomics and the blockchain will significantly improve health and wellbeing throughout the world. The company states: “Genomic medicine can enhance the understanding and treatment of as many as 7,000 rare diseases, alongside cancers, complex and long-term disease such as cardiovascular and neurodegenerative conditions, and infections. They believe that Shivom is the next step in this development. Who is behind the Shivom? 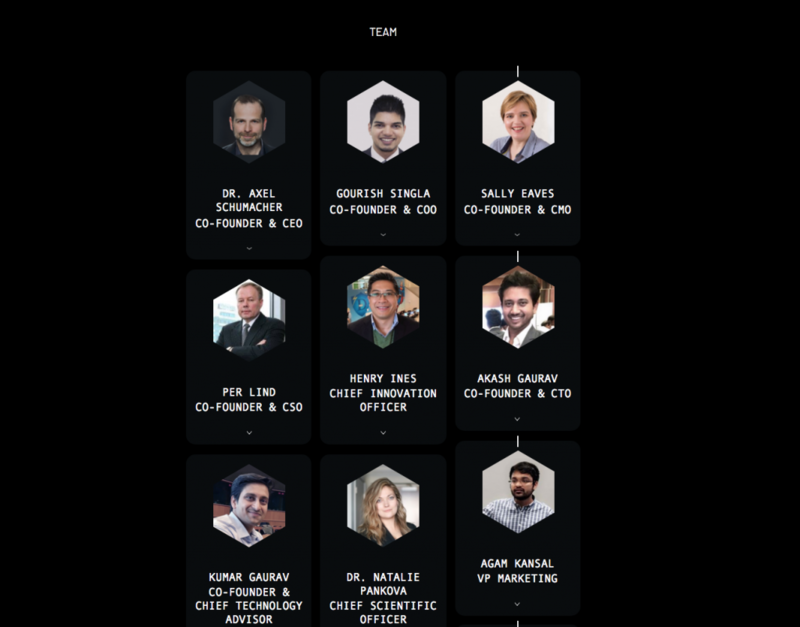 The co-founders behind Shivom include CEO Dr Axel Shumacher, COO Gourish Singla, CMO Sally Eaves, CSO Per Lind, CTO Akash Gaurav and CTA Kumar Gaurav. These four boast incredibly varied backgrounds in the healthcare sector and the blockchain, investment banking and wealth management, FinTech and social media for large corporations such as IKEA and Carlsberg. The ICO states that the utility of the token can be broken down into 7 parts. Token holds can acquire premium services in the Shivom ecosystem, acquire genome sequencing kits, sponsor sequencing projects, acquire access to health/fitness apps from third party providers, access the genome database, pay donors for data/participation in research studies and the platform can be used by service providers. Based on our ICO Ratings, we rate Shivom as a Solid ICO. The team has an impressive and varied track record across many different sectors, as well as extensive blockchain expertise. Their belief in combining genomic medicine with blockchain technology shows that they truly believe in the blockchain and all it has to offer. Actually, another reason why this project is interesting is that you can buy Shivom tokens with a free hedge, since they have signed a contract with DeHedge. So if token value drops, you don’t loos anything.